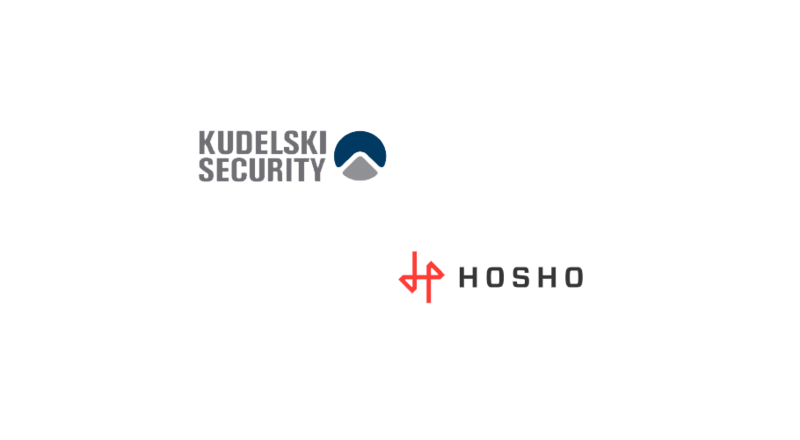 Kudelski Security, the cybersecurity division of the Kudelski Group, has announced a strategic partnership with Hosho, a leader in blockchain security and smart contract auditing, to extend the capabilities of Kudelski Security’s recently launched Blockchain Security Center (BSC). 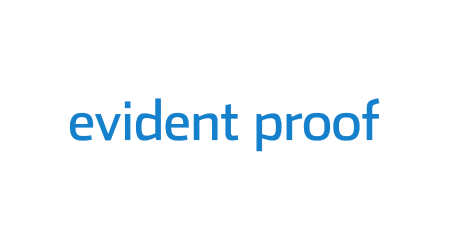 The partnership makes the companies’ unique skillsets, market-leading services, and proven intellectual property (IP) available to help forward-leaning organizations better secure their use of blockchain and distributed ledger technology (DLT). Smart contracts are the most critical piece of a blockchain company’s technical ecosystem – contract vulnerabilities can be exploited by malicious actors, leading to stolen and often unrecoverable funds, or unintentional code executions that could result in the locking up of millions of dollars. 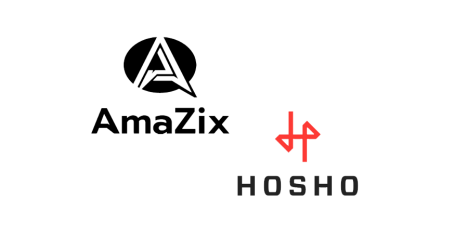 According to Hosho, security vulnerabilities have cost blockchain companies more than $2 billion in lost or stolen capital in 2018, and their own audit of smart contracts found that more than one in four have critical vulnerabilities and three in five have at least one security issue. Increasingly, organizations are investing in understanding how blockchain technology can optimize business processes as well as developing applications aimed at improving efficiencies, lowering costs and enabling new business models. The combination of resources enabled through this partnership provides business executives, investors, engineers, and blockchain developers greater confidence in designing, building, and running secure applications. The result is the potential for less risk, higher efficiency, and ultimately, the greater value realized from these investments. 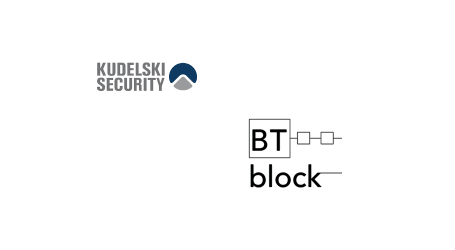 In addition to providing security audits, architecture reviews, and development services, the Kudelski Security BSC is developing a suite of expanded cryptographic solutions, full-stack enterprise blockchain security recommendations, and developer tools to support the entire blockchain ecosystem.